The innovative AirSpeed HC is the industry's ultimate inflatable, on-demand hybrid cushioning system. 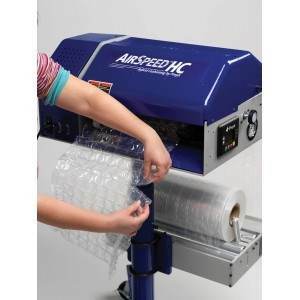 At speeds of 75 feet a minute, AirSpeed HC produces inflatable pillows for a wide range of packaging applications including void-fill, cushioning, containment and wrapping. Products of all shapes and sizes receive optimal protection from shock, abrasion and vibration during transit. Since the inflatable pillows come flat in rolls, storage is efficient and cost effective; packers use only the amount they need for the application at hand. Fast Produce pillows at speeds 75 feet a minute. Easy to use Simply load film and press start. 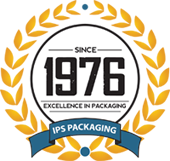 Lower total cost compared to other packaging materials	 Lightweight material lowers freight costs. 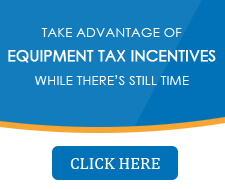  Reduced storage and material handling. Clean No harmful and messy foam-in-place chemicals to use and dispose of. Adjustable air pressure Fill cushions to your specific height requirements. Multiple pillow sizes for versatile use Maximum flexibility for optimal performance. True perforations Sheets are perforated for easy-to-tear, quick packing with no loss of cushioning. Excellent memory Able to retain shape and protective qualities when folded, manipulated or wrapped.  One pallet of HC film can be converted into the equivalent protection of almost one-and-a-half truckloads of traditional bubble!  No need to store drums of chemicals like FIP. Great clarity Lowers shipping costs vs. kraft paper or loose fill.